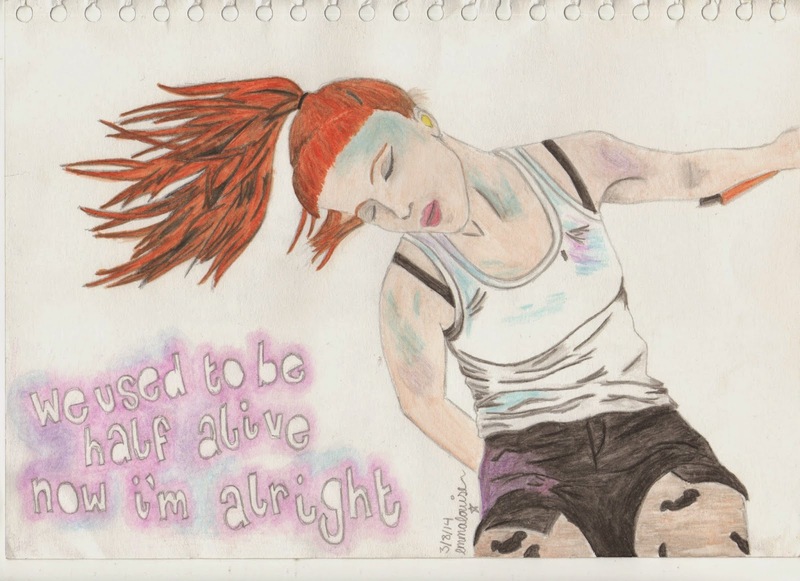 Last night I finished my watercolour painting of the lovely Hayley Williams of Paramore. 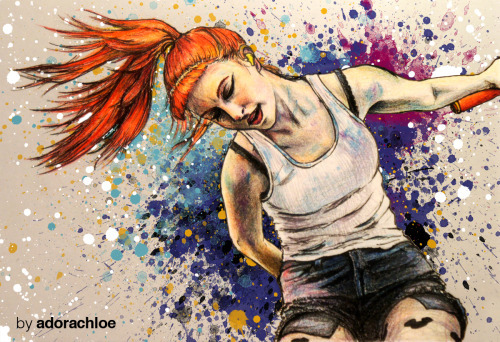 Hayley's quite possibly my favourite person to draw/paint and I've done multiple pieces over the years. I think it something to do with her hair. I've been super busy at work this week, but I have got a couple of reviews for you all, which will be up over the next 2 weeks. Listening to: The Honeymoon Suite- Calm Your Little Passions. Good Vibes, Love & Happiness.